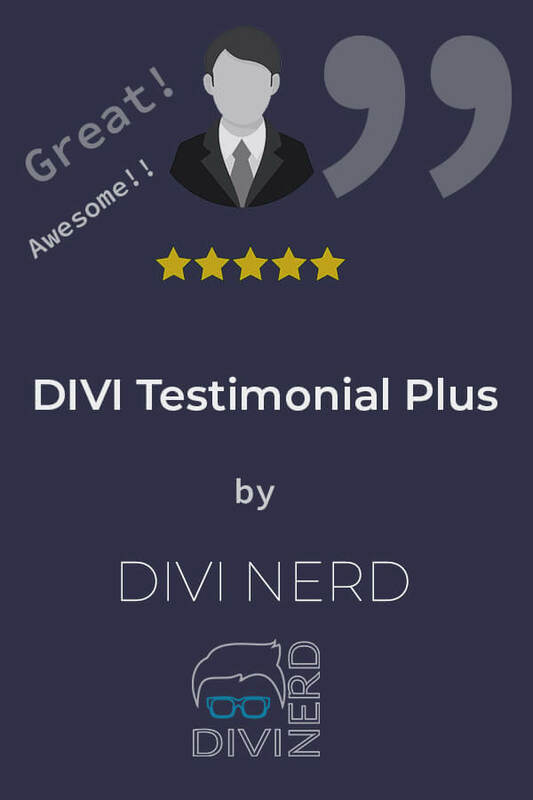 Divi Testimonial Plus is a plugin that describes itself. With it you can create highly customizable testimonials in any page using the Frontend Builder as well as the Backend Visual Builder. This plugin is 100% compatible with the Frontend Builder, so you’ll be able to see changes that you make instantly. It’s a time saver and your site visitors will love you for this.